Nintendo has revealed that Super Mario Party has amiibo support that will reward you with additional bonus content in the minigame-packed Nintendo Switch exclusive. When scanned you will have the chance to “unlock music, stickers and more,” although, at this point, no further details are provided beyond that. 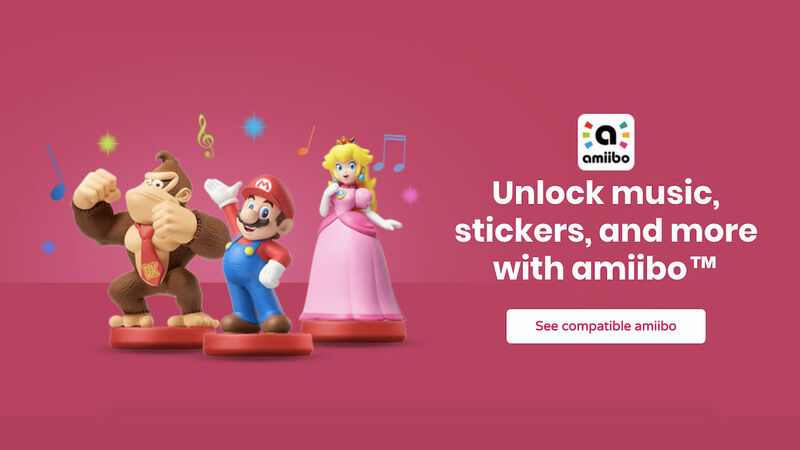 We can see that the Mario, Peach and Donkey Kong amiibo in the Super Mario Collection appear next to the news on the official website, but clicking on the “See compatible amiibo” link currently leads to a blank page – even lacking any more details about the actual functionality. amiibo support isn’t new to Nintendo’s party antics, Mario Party 10, Mario Party: Star Rush and Mario Party: The Top 100 all putting the figures to use in different ways once scanned in-game. Super Mario Party will release exclusively for Nintendo Switch worldwide on October 5th.